Nestled amongst the stunning North Devon countryside, one finds a reserve populated by over a thousand gnomes! One might find them pausing in the meadow or fishing by the pond, and visitors too can temporarily add to the collection by sporting a gnome hat and fishing rod to make sure they blend in. 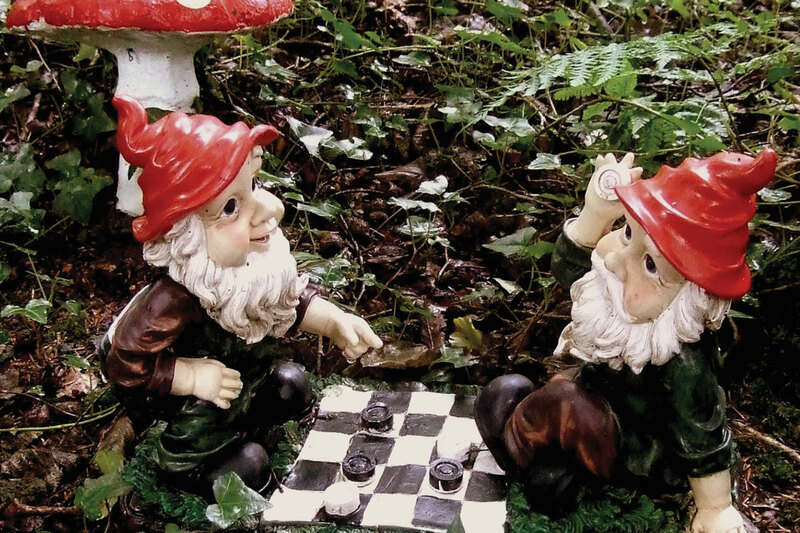 For those seeking a more educational trip, the Gnome Reserve also features the Gnome Museum which displays the UK’s best collection of antique and historic gnomes.